Windows services, especially those for which svchost.exe is responsible, are necessary components for the full operation of the operating system and are loaded when it is launched. 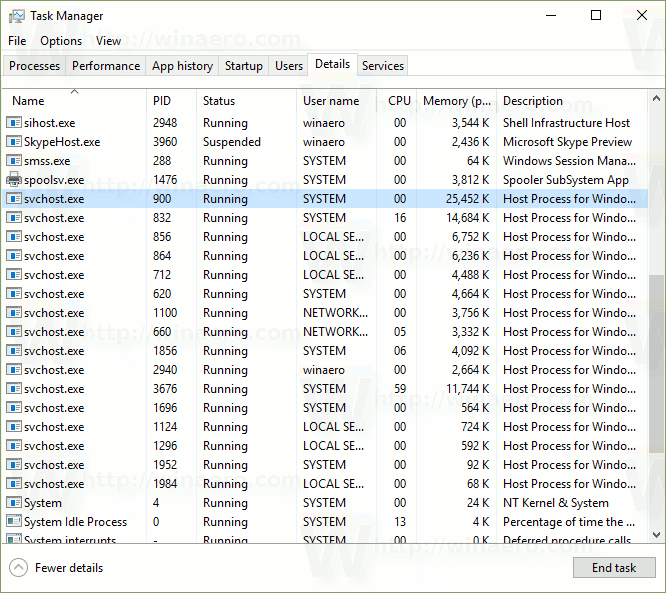 Accordingly, the answer to why the “Host Process for Windows Services” items are so many in the task manager is that the system needs to run many services whose work looks like a separate process svchost.exe. First of all, this kind of trouble can arise due to an unforeseen failure directly in the operating system itself. Quite often (the second cause of the problem is the cause), a virus application hidden from the owner’s eyes appears in the computer, which in the background performs its activity, hiding it under svchost.exe. Recently, malware developers call their products the names of useful process systems, which greatly complicates the identification of virus developments, even when the fake svchost.exe loads the processor 100%. The third problem on which you have to view the tasks running in the “Manager” are errors that occur during the functioning of the module that performs regular automatic updates of Windows. It is worth noting that failures in the operation of svchost.exe in the latest system applications are not uncommon, often in the updates, there are errors and bugs. Sometimes the problem can arise due to physical damage to the memory chips, as well as a significant overheating of the system unit. Despite the fact that these are isolated situations, it is not necessary to exclude them from the general list of possible problems. Before thinking about how to remove svchost.exe, which fully powers the memory and processor of the computer, it is necessary to ask about the tools available in the OS. For example simple reload your device which may help you. 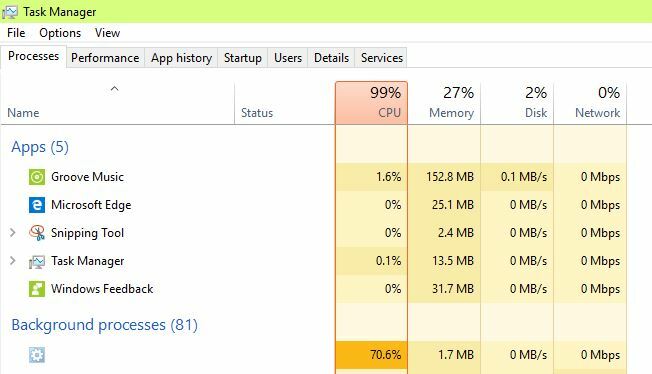 If this did not work, you can try to remove the most resource-intensive process in the Task Manager, having previously studied everything that is downloaded via svchost.exe. It will not be superfluous to pay attention to the memory capacity, which can be checked by means of specialized applications. The PC must be cleaned at least once every few months from the accumulated dust. A polluted cooler can be very buzzing, which is a direct signal of the overflow of the central cooling system. However, if this svchost.exe running under the computer/logged in user name , I may ask is this abnormal?